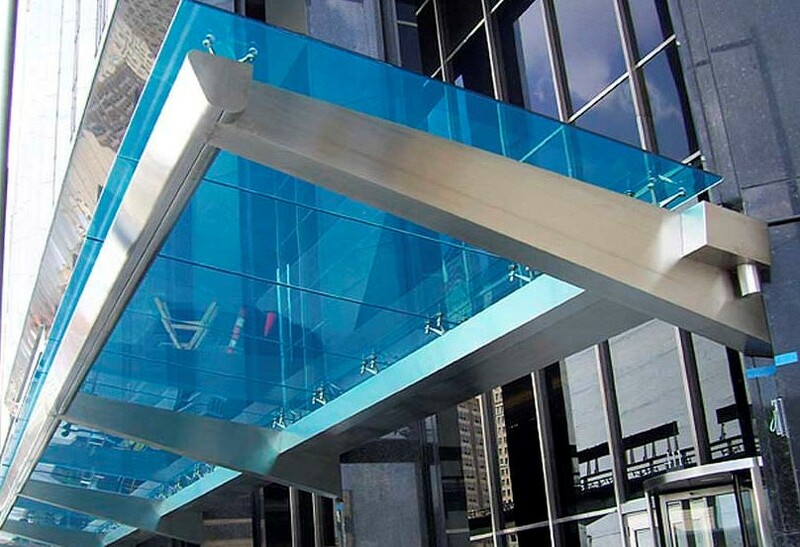 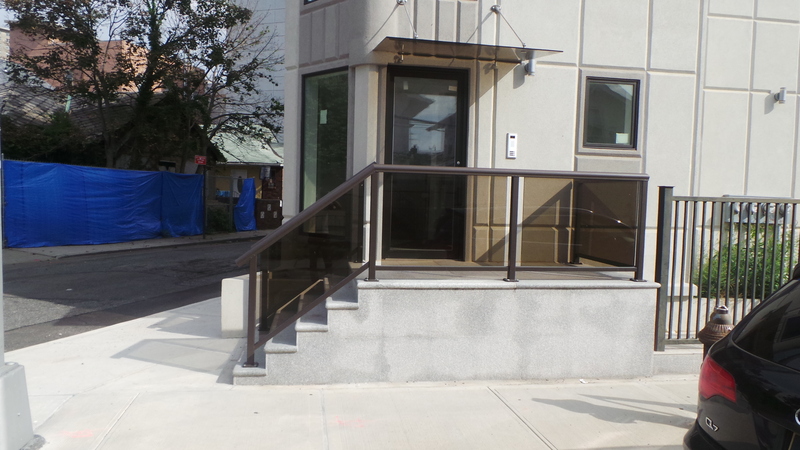 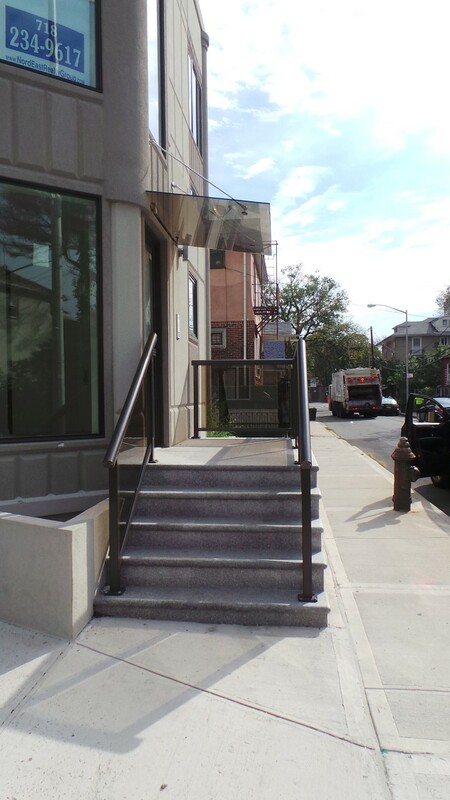 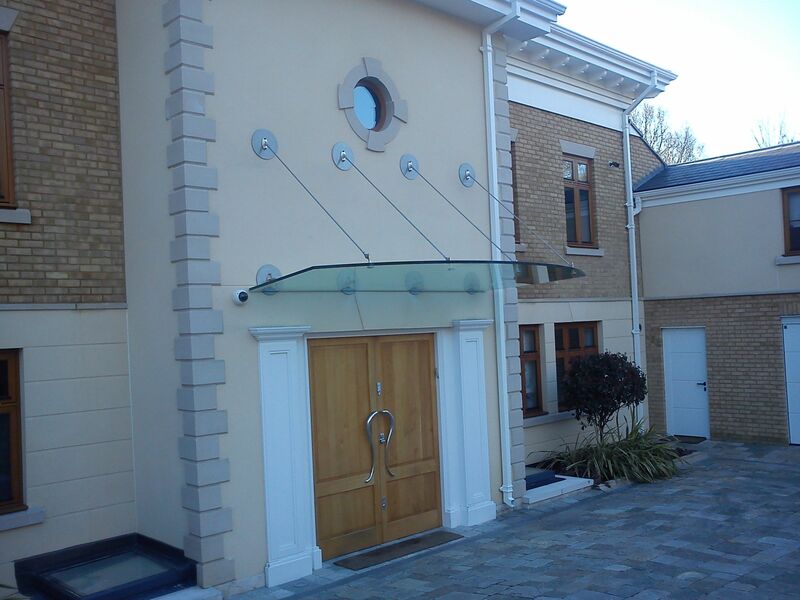 Glass Canopy is a unique product that allows you to create a final look of the building making the entrance area most attractive and airy and protects from rain and snow, sometimes from the sun’s rays. 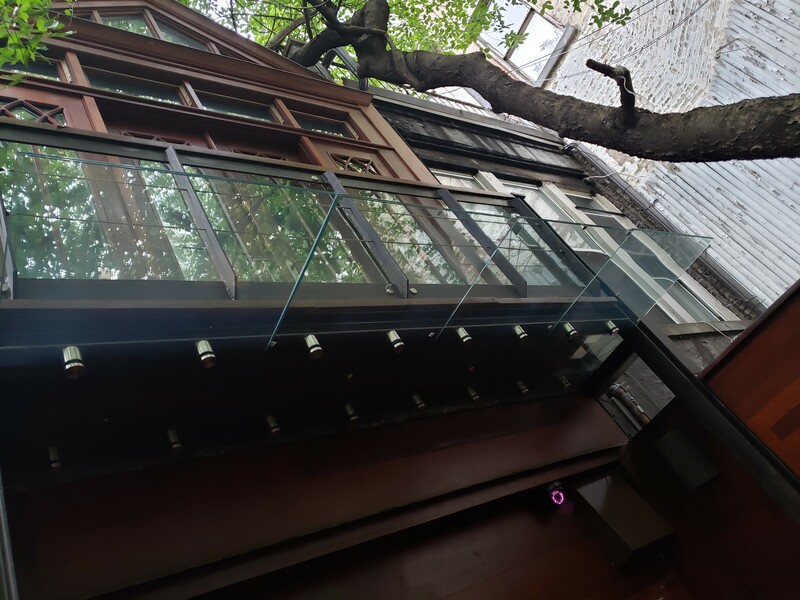 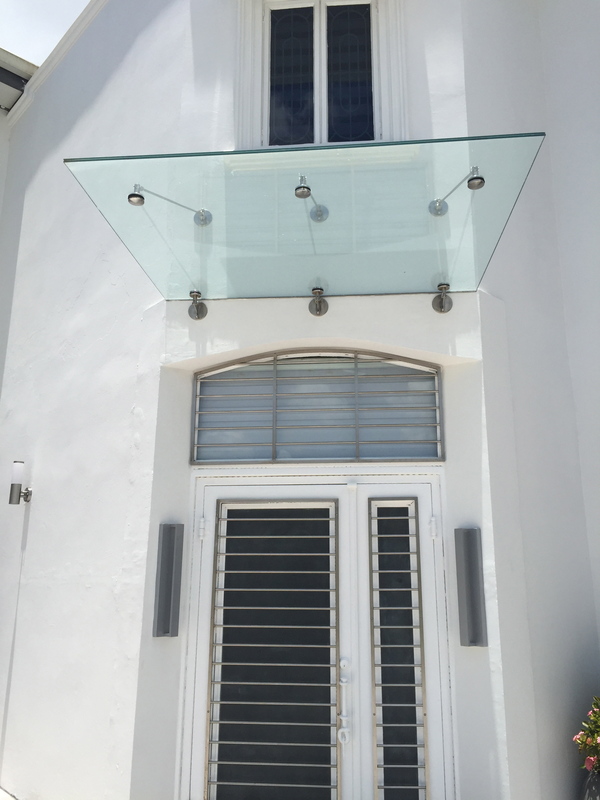 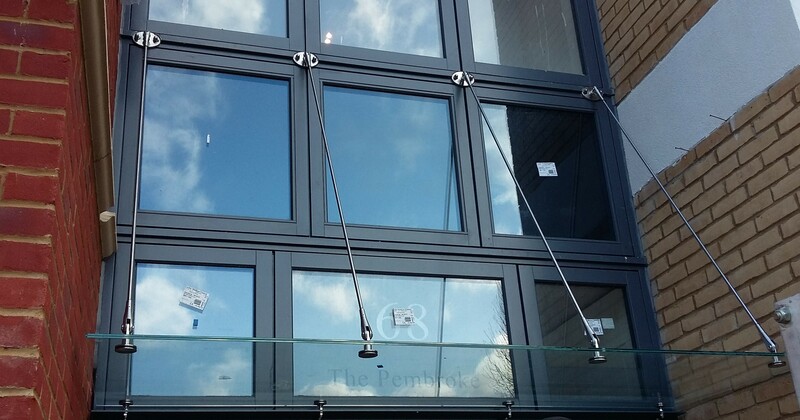 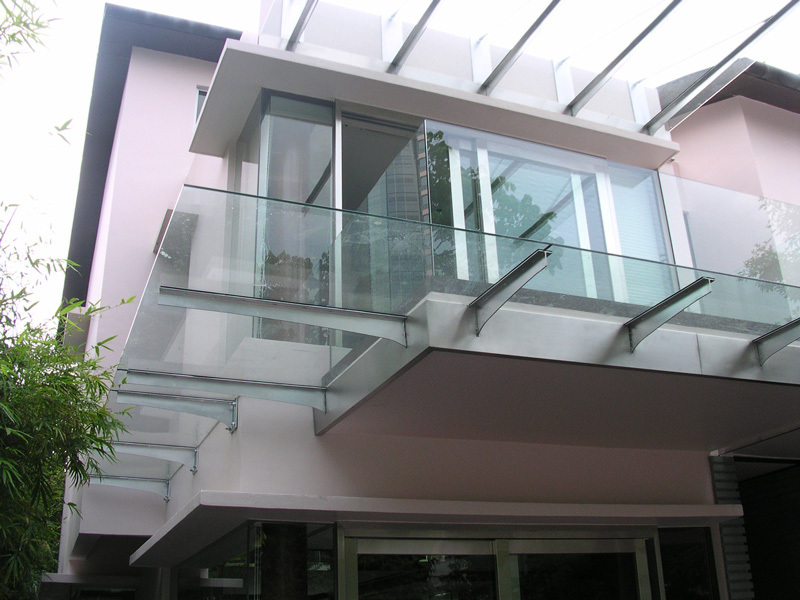 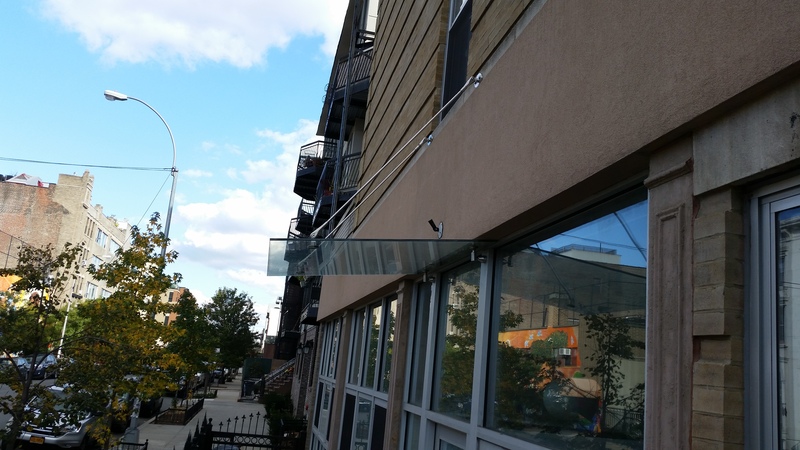 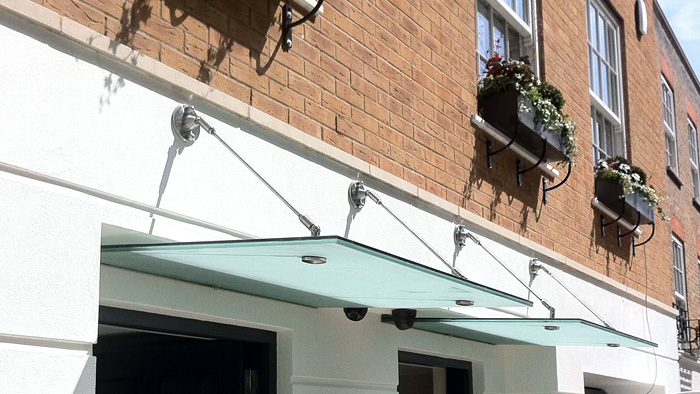 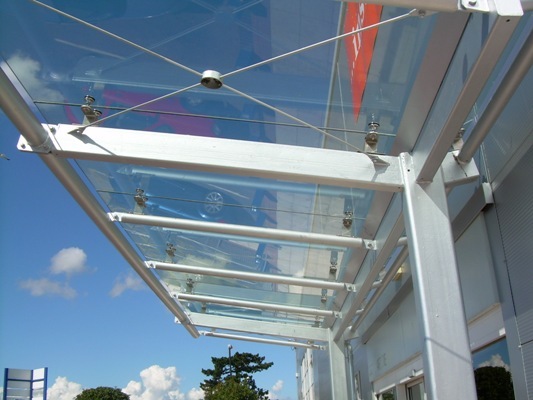 Our company has installed a decent amount of glass canopy using different methods such as installation on bracket support, on fitting, rods and framed canopies. 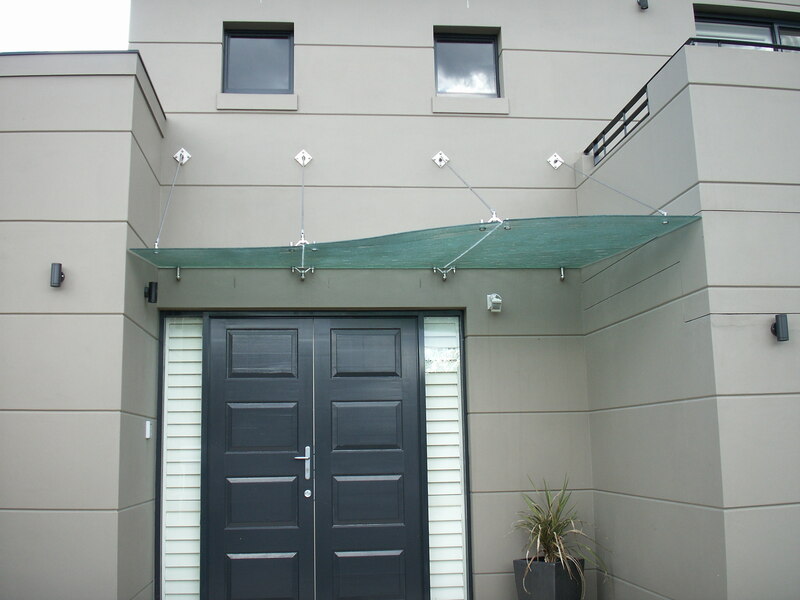 NYCAG will gladly help to choose the right style and achieve the desired look based on your preferences.